Felicia Gray is a marketing and social impact executive with a 15-year experience in global marketing initiatives, corporate philanthropy, and employee engagement. With experience working across all levels of executive management and coordinating large teams of people, she has earned a reputation for conceptualizing and executing high-profile campaigns and events—for the likes of NFL (National Football League), Comcast/Xfinity, and ‘Hunger Is’—that garner maximum visibility and earn a solid ROI. 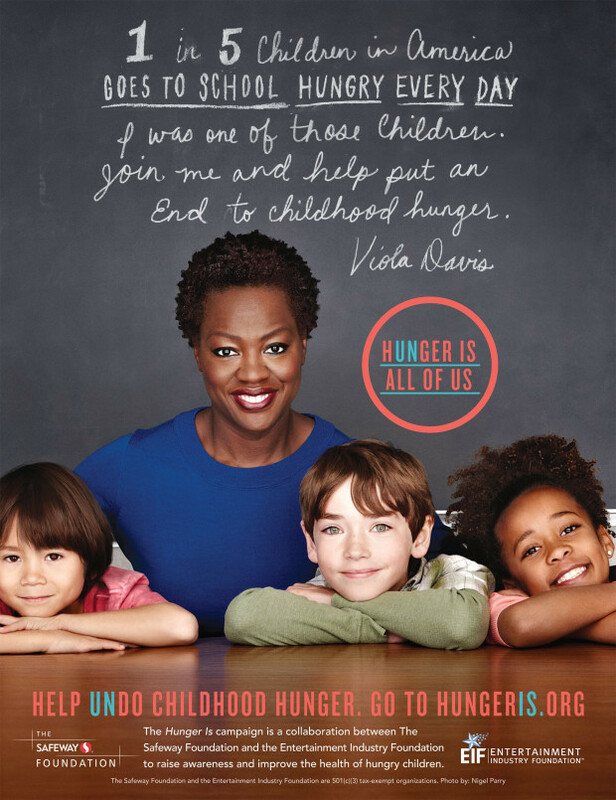 In overseeing the 2014 launch of the ‘Hunger Is’ initiative, she project-managed a campaign that has now raised over $20 million and touched the lives of 200,000 children in need across the U.S. Using her experience building strategic partnerships and running high-profile projects, Felicia executed 50 marketing programs in 40 U.S. cities for the national Comcast/Xfinity “University of More” back-to-school campaign. Passionate about amplifying high-impact initiatives and forging meaningful partnerships, she is now looking to apply her wide breadth of skills in marketing, philanthropy and project management to a new organization that has a positive impact on communities. As a program officer for Safeway Foundation, Felicia currently overseas large budgets, develops nationwide programs, assists the Chief Diversity Officer with Diversity and Inclusion work, and launched ‘Hunger Is’, an initiative that’s raised over $20 million to eradicate childhood hunger in America. 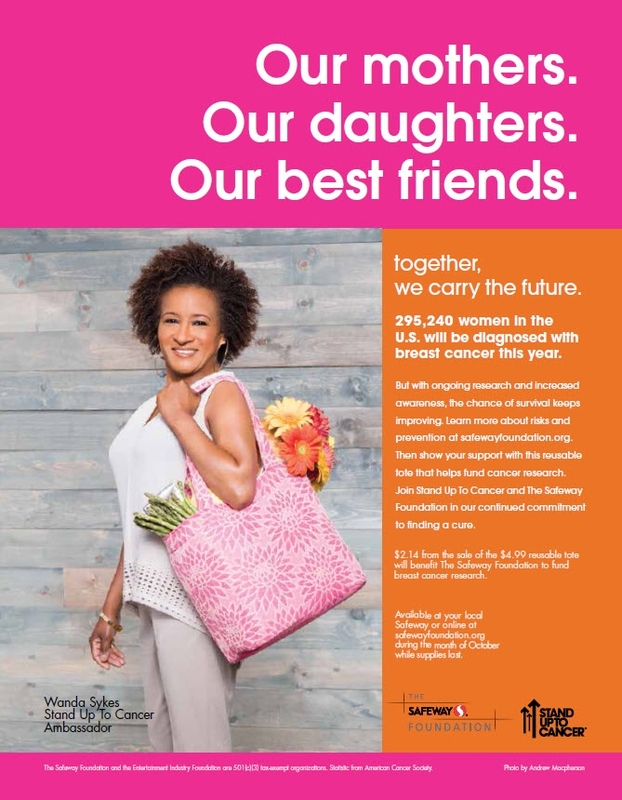 Oversees the creative, production and distribution of marketing materials for the company’s relaunched, employee charitable giving program – We Care – that supports local communities and employees in times of crisis. In her role as a senior program manager for this college marketing service, Felicia executed an array of complex national marketing campaigns while supervising more than 100 employees in nine U.S. markets. As the consumer marketing assistant for Time Interactive, Felicia expertly improved internal communications by developing a departmental intranet site while staying within budgetary limits. As the production coordinator, Felicia managed a $5 million marketing and production budget; while her skills in B2B website development enabled international clients to source programming content. Produced sports segments for NFL viewers in Japan, Germany and the U.K.
As Channel 4’s marketing assistant, Felicia created award-winning promotional packages for industry events while her expertise in event planning earned her a position on the planning committee for the 50th Anniversary Royal Film Performance, where she contributing to invitation design, seating arrangements and after-party activities.